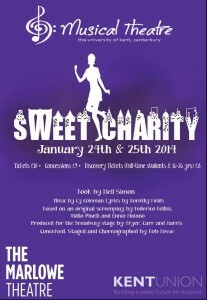 Sweet Charity | Music Matters | Because it does. Doesn't it ? The University Musical Theatre Society raises the curtain to the term this weekend, with performances of the ever-popular Sweet Charity at the Marlowe Studio Theatre, in Canterbury. 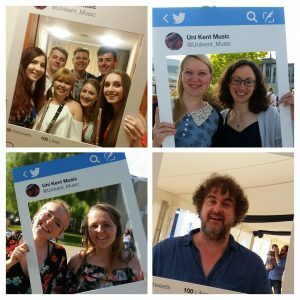 Follow the Music Theatre Society on Twitter.